APPOINTMENT & WALK-IN'S WELCOME ! 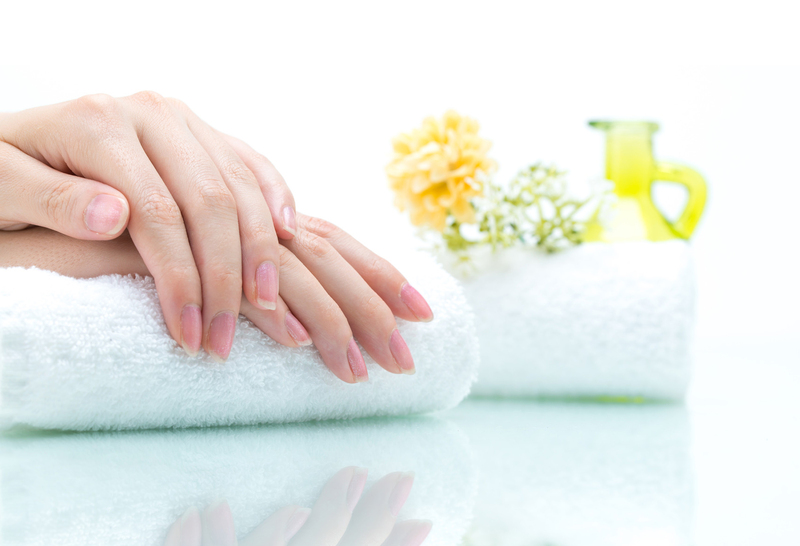 We are dedicated to providing you with the most natural and sanitary service. 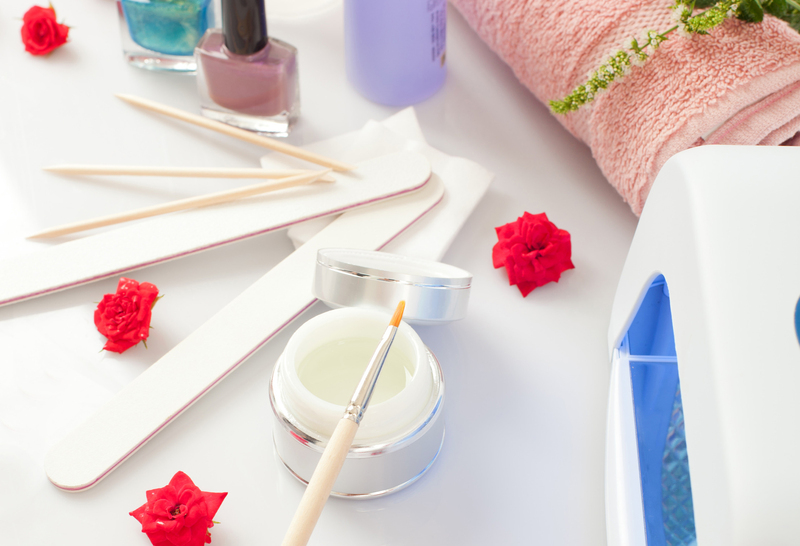 Our salon is a full service nail salon offering all areas of nail, hand and foot care, in a relaxing atmosphere using aromatherapy oils, lotions and air cleaner Providing you with only the best in nail care, we assert that every product and service in this salon will meet or exceed your highest expectations. For the woman who takes pride in her manicure. Enjoy a hot towel wrap, massage and color of your choice. Enjoy a foot soak tailored to a relaxing and reviatlizing experience. Completed with a hot towel wrap and foot massage. waxing and threading pro! Eyebrow waxing and threading, lip waxing, bikini waxing, eyelash tinting…and more! Facial is more than a luxury…it’s hygiene and exercise for your skin. Our certified estheticians will analyze your skin, help improve your complexion and prescribe the perfect regimen using our Skin Care products.